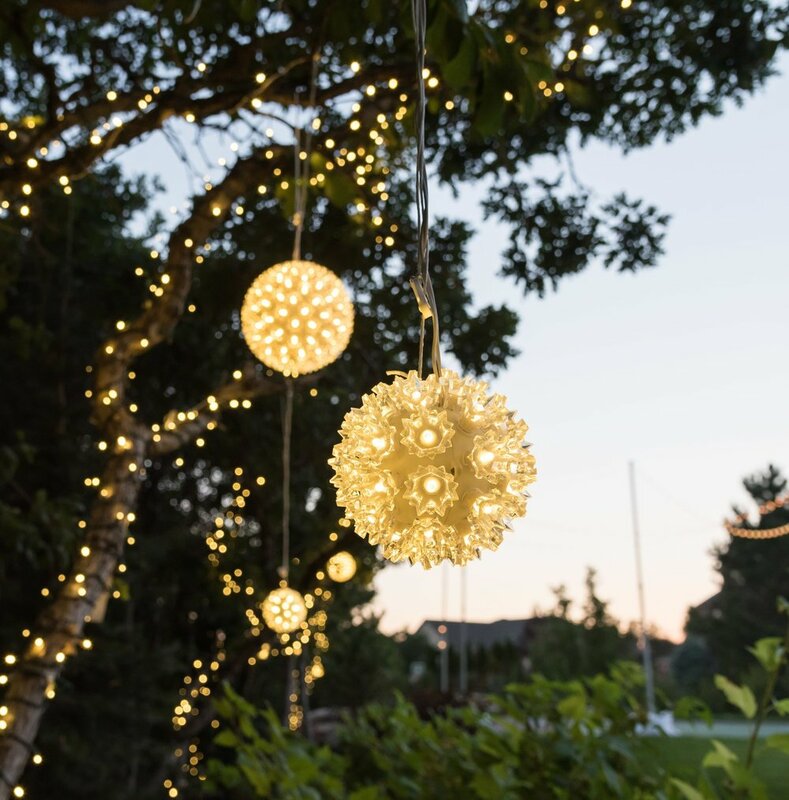 As outdoor living continues to grow in popularity, the demand for year-round outdoor lighting provides substantial opportunites for the professional contractor. Seasonal Source products can be used for more than just the holiday season. Think outside the box!